It’s been a minute and a half since you’ve cleaned your window treatments. And unfortunately, that lack of care is starting to show. Your blinds might be flaky, or your shutters might be dusty. Your drapes and shades might be emitting a mysterious musty smell. Whatever your problem is, here are some tips on taking care of different window treatments that’ll have them looking good as new! Basic equipment you’ll need includes a vacuum cleaner, sponge/microfiber cloth and a gentle cleaner to swipe all that dirt away. 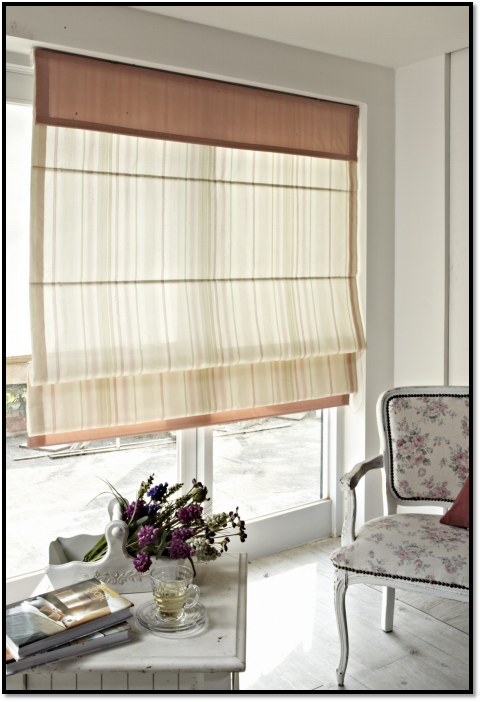 With blinds, it’s important to remember that you swipe them with a dust cloth almost every time you clean the house. Thoroughly dust them every month and deep clean them at least once every six months so they don’t get permanently marked. It’s quite easy to clean shutters. Whenever you dust the house, use a feather duster to keep the slats clean, and stay away from any harsh chemical-based cleaners so there’s no discoloration. If your shutters need a thorough cleaning though, use a soft cloth and some mild-detergent-and-water solution to wipe them clean. 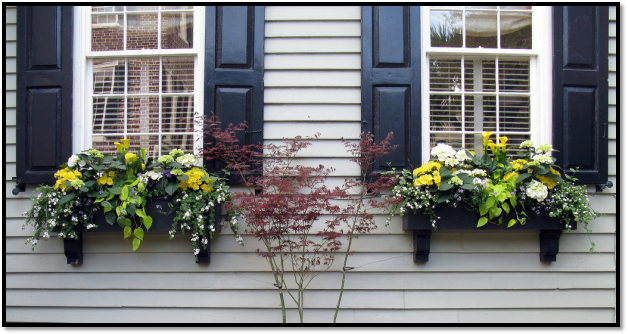 With shutters, routine cleaning is necessary so you might want to take some time out of your day to give them a wipe. Let’s talk about honeycomb, roman and roller shades. To start with, clean them with a vacuum cleaner using the dust brush attachment. Open the windows fully and brush downward so the dirt rolls off properly. 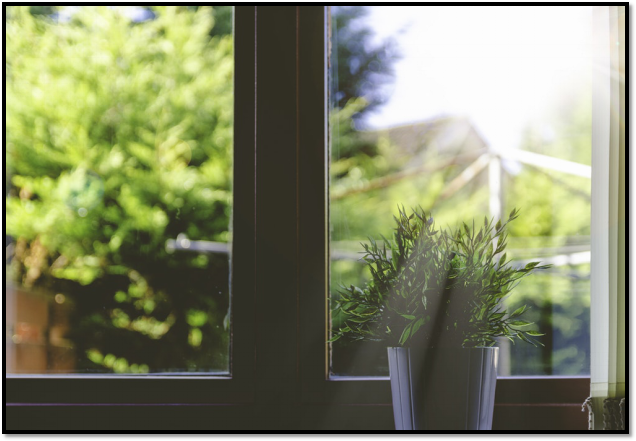 Alongside, remember to dust the underside, the side edges and the bottom of the windowsill so that dust doesn’t collect there. With honeycomb shades, use a hair dryer and keep it on the cool setting to get rid of any dead bugs, dirt or dust. For stains, use a microfiber cloth with a detergent solution to bolt them. If this fails though, you may need a specialized cleaner. But when using it, just make sure to spot check first to ensure that there’s no damage. Fabrics are more susceptible to damage, especially if they’re light colored. 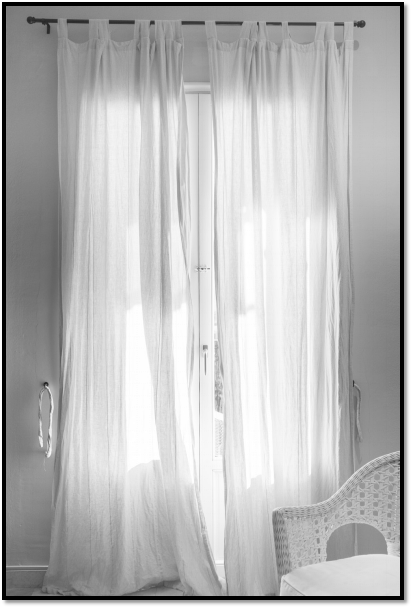 Typically, most people keep their curtains and drapes protected by adding another treatment behind them like blinds or shades. Need Some New Window Treatments? 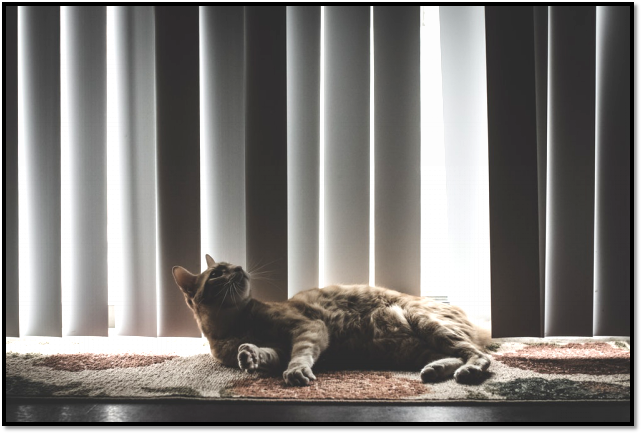 Offering the best quality window treatments to all in Southern California, we’ll replace your old, dusty treatments with the most stylish options there are! Call us today (714) 739-2801 to learn more!